Over the last few months I have been working with BRITA as a Better with BRITA ambassador. 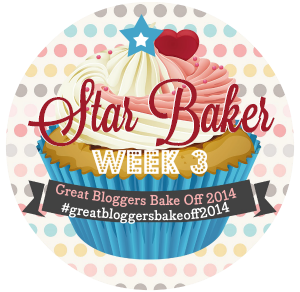 The aim was to find three food makers who shared BRITA's passion for great food, using fresh, great ingredients. 10 finalists were invited to a live cook off in London on 31st July where they were asked to cook their chosen product in front of 5 judges. Three winners would then be invited to sell their creations at The Big Feastival, held between 31st August and 1st September for one day each. 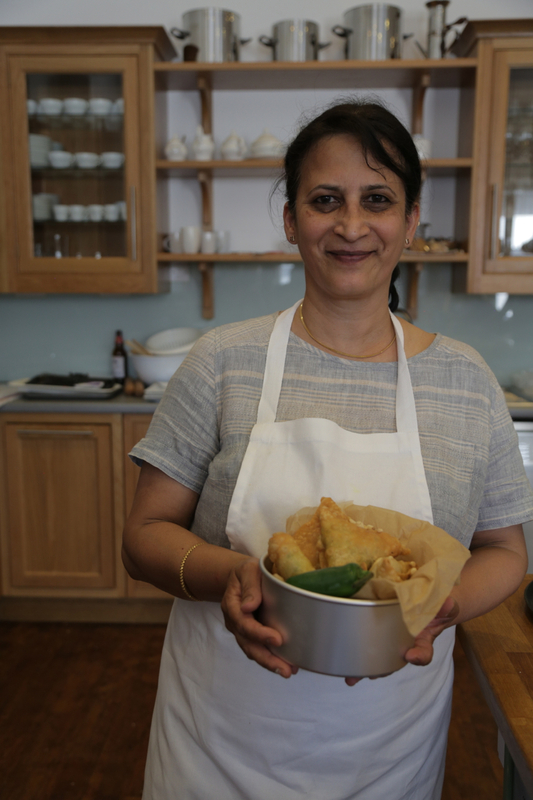 Rekha's samosas are handcrafted, from the spices to the pastry, to ensure a perfect parcel of taste. Her creations are a favorite amongst her local farmers markets as people love her Indian cooking style. She's a perfectionist cook and ensures a golden glow by using the best ingredients, including BRITA filtered water. At 15 Emily was the youngest person to enter the competition. 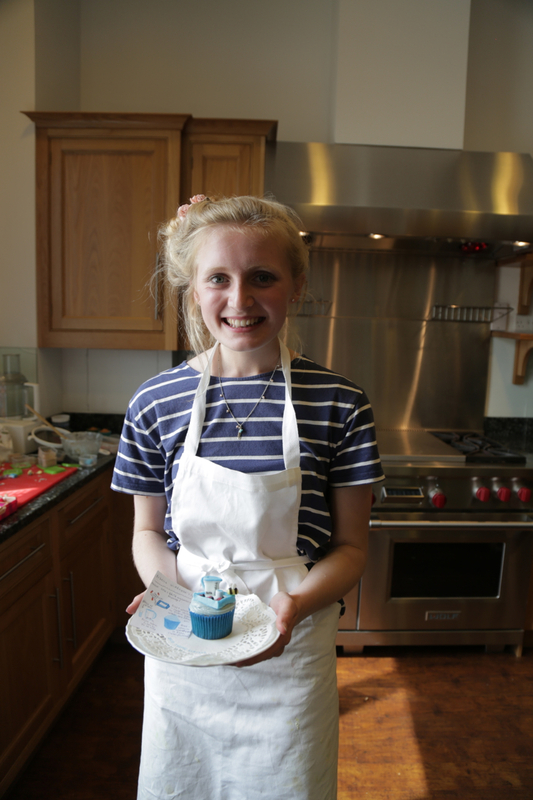 Emily used to run her own baking website, Emily's Home Bakes, but gave it up to concentrate on her GCSE's. The judges were impressed with the bespoke cupcakes she designed for each of the judges, especially a miniature BRITA water jug made out of icing. 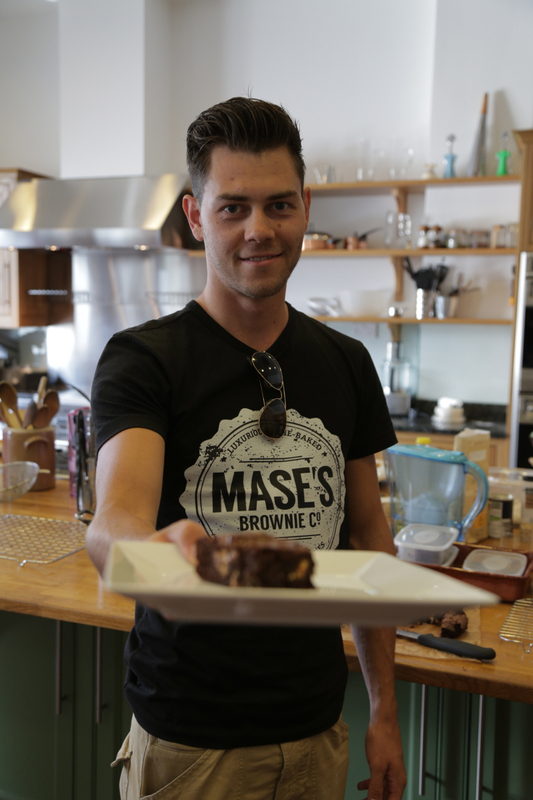 Alex created his gluten-free brownies after discovering that there was a lack of sweet treats available for his gluten intolerant sister. He's passionate about people enjoying food and wanted to get the best out of his ingredients by using BRITA filtered water. The judges loved the moist chocolate centre of the brownies, as well as the interesting addition of peanut butter. The three winners received a BRITA tap to enable them to continue to discover the results of cooking with filtered water and they used a BRITA Talori tap at the cook-off. BRITA taps are the most convenient way to get filtered water in the kitchen. Sadly I won't be able to sample the yummy looking products this year as I will be in Cornwall, but if any of you are heading to The Big Feastival next weekend, be sure to search them out and say Hi!